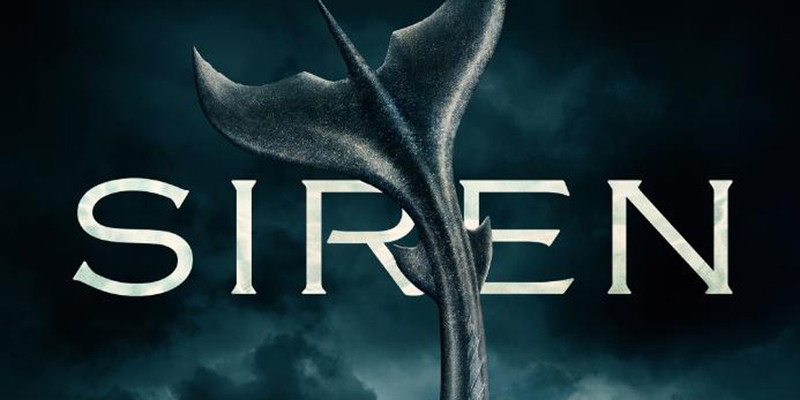 Are you interested in checking out the Siren season 2 premiere date? This was officially released over at Freeform today as a part of their New York Comic-Con presentation … and we cannot quite say that we are surprised by this by all. The latest batch of episodes for the series, which of course explores the world of mermaids and massive threats to their environment, will officially kick off on Thursday, January 24. The first season is dark, powerful, and atmospheric. This is a promo that offers up a good sense as to what’s coming up and, beyond that, precisely what there is to be excited about. While there are no precise spoilers in here as to what is coming up in this particular teaser, we definitely do have a sense that there is a dramatic, intense batch of episodes that are coming up. For Freeform, it feels clear that they have a lot invested in trying to make Siren season 2 as big and as successful as possible. The first season started off as a huge ratings success for the network, and was, alongside Marvel’s Cloak & Dagger, one of the biggest new shows of the entire year. It’s not entirely clear as to whether or not the momentum is going to be there, but we feel reasonably optimistic about it. As for when we will get some more substantial teases on the new season of Siren, we are crossing our fingers at the moment for around December. After all, Freeform is going to want to promote this series in some form leading up to the show’s launch, and at that point, there is likely going to be even more footage in the can for the series than there was previously. The second season will be longer than the first in terms of episodes, and beyond just that, we expect an expansion of the world — plus more characters to go along with it.